There’s no ignoring, unlawful financial transactions are on the rise, with most countries introducing regulations to help detect and facilitate reporting of suspicious activity to regulators and law enforcement officials. And when minimum standards such as “Know your Customer” (KYC) and “Customer Due Diligence” (CDD) are often required to verify customers, greenID™ helps you take a risk-based approach to ensure you know who you’re dealing with – especially when compliance regulations such as Anti-Money Laundering (AML) & Counter-Terrorist Financing (CTF) are imposed. 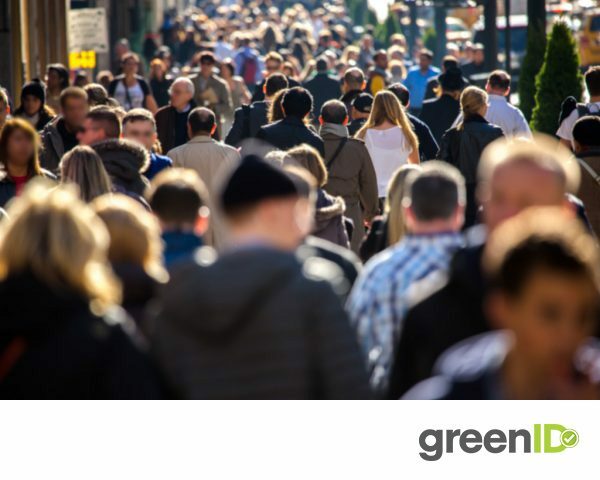 By integrating Politically Exposed Persons (PEP) and watchlist screening into the greenID™ verification solution, your customer verification process remains accurate and reliable. More importantly, these checks are performed in real time in the background with no visible impact on your customer. greenID™’s electronic screening method is achieved by teaming up with some of the most trusted global data suppliers, Nomino Data and Dow Jones / Factiva. Nomino Data provide a database of domestic and international persons of interest, covering sources like CIA World Leaders, and sanctions lists such as the DFAT and OFAC lists. You can use this service to enhance your existing PEP solutions or as a new, standalone option. For confidential information about our real-time global screening processes, get in touch with us here.